This Star Kid Has Been Featured In Vanity Fair Before Her Bollywood Debut! After Ishaan Khattar and Jhanvi Kapoor, Ananya Pandey, Chunky Pandey’s daughter is another star kid who would be launched by Karan Johar with Student Of The Year 2. But even before her Bollywood debut, looks like Ananya is already making her mark. The 19-year-old has been featured on the latest issue of Vanity Fair (the US edition) along with star kids from Hollywood such as Ava Phillippe, daughter of actor Reese Witherspoon. The magazine has covered debutantes who were a part of 25th Bal des Debutantes in Paris last November. 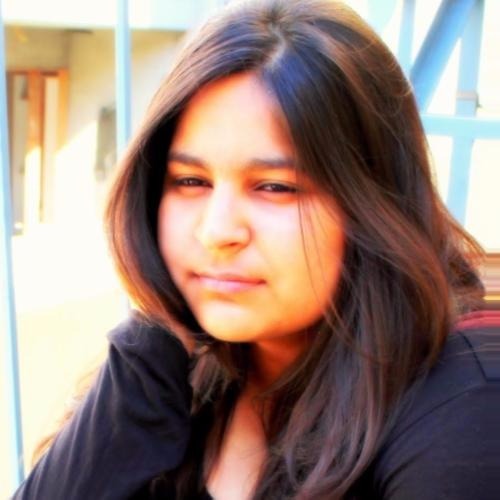 Ananya was one of the few youngsters who was picked to attend Le Bal from across the globe. Besides Ananya, her cousin Aahan, Prince Padmanabh Singh of Jaipur and his sister, Princess Gauravi Kumari were the only Indians who were present at the by-invitation-only ball. After the gala, Ananya was approached to be a part of the two-day photo shoot for the magazine alongside young royals and Hollywood royalty. With her feature, Ananya has joined the list of other Indian celebs who have previously been a part the magazine including Aishwarya Rai Bachchan, Deepika Padukone, Priyanka Chopra and Kalki Koechlin. 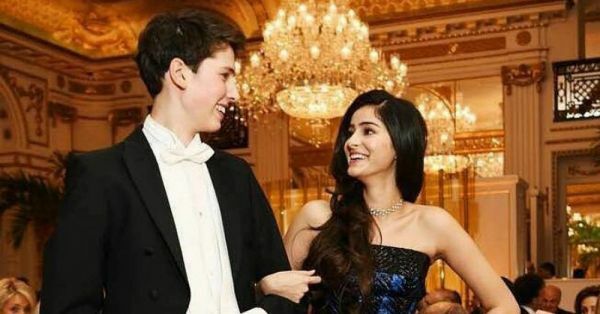 "It was exciting for Ananya as she hung out with the glittering European and English royalty, for over two days for the event and magazine shoot. She wore the same blue-and-black Jean Paul Gaultier gown that she had worn at Le Bal, for the photo shoot too." a source close to her revealed.